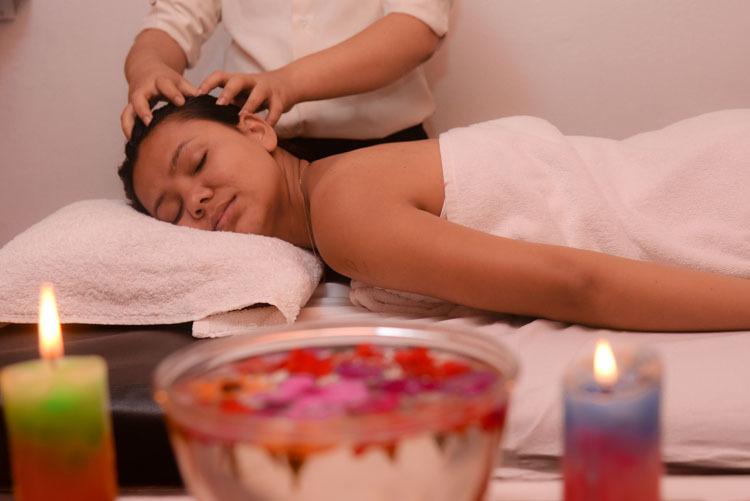 Ayurvedic Therapy is one of the best and simple traditional massage of India. With the use of blended herbal oil to pick the unlimited and relaxation and help ease muscles pain and tenseness . A perfect way for healing and detoxifying Body, Mind and Soul..